Asynchronous There are	3 products. 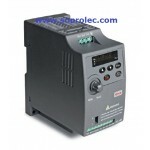 Frequency inverter also called frequency converter, it is a power control conversion device to convert normal power supply (50Hz or 60Hz) to another frequency power by inner power semiconductor on/off behaviors, to control electric motors in variable speed operations. Variable frequency control is changing the frequency supply to the motor stator windings to achieve variable speed control purpose. 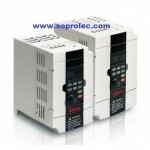 Our VFD can be managed via Modbus. 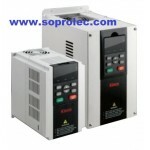 We offer a range from 400W up to 3700W but we can provide higher power inverters.